Heather supervises the Cleveland office support staff as they deliver on the office’s attorney client service objectives. In addition, she is responsible for the day-to-day operations of the office. 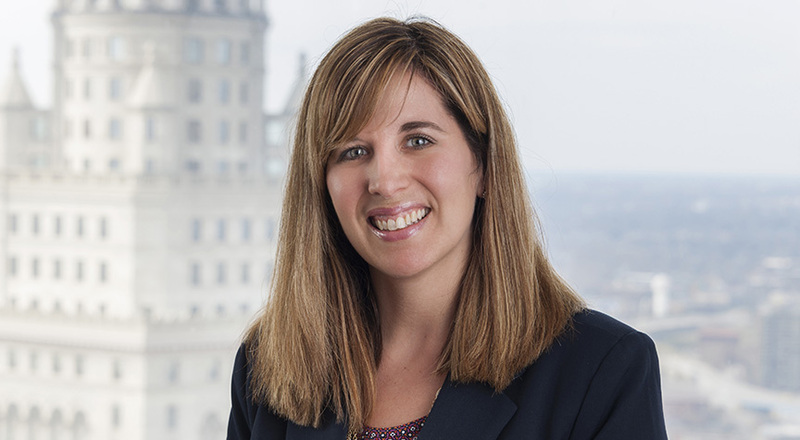 Heather is a member of the Cleveland Society of Human Resource Managers (“CSHRM”). She serves as president of the board of directors of the JD Breast Cancer Foundation in Cleveland, a non-profit that lends a helping hand to patients who are experiencing financial hardship as a result of breast cancer treatment.